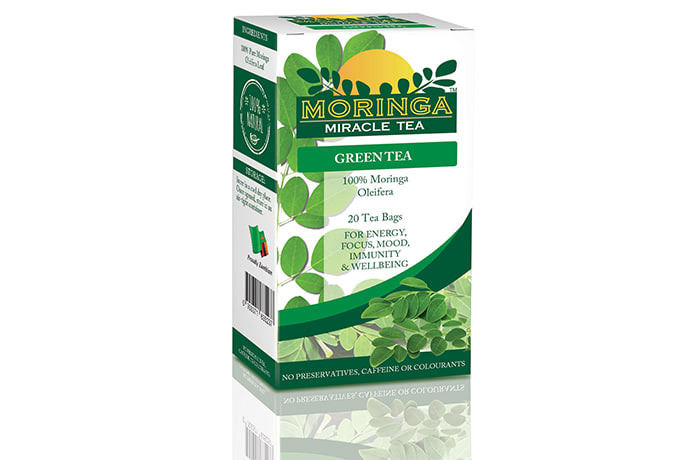 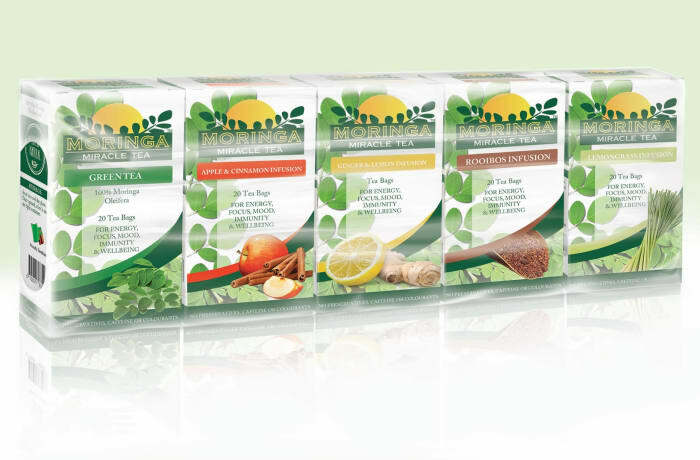 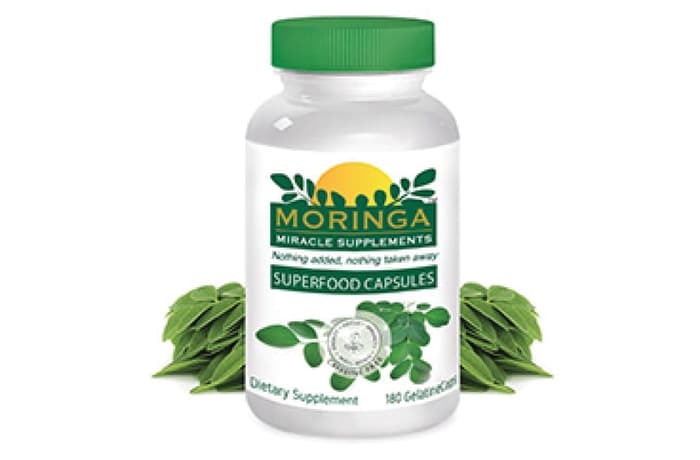 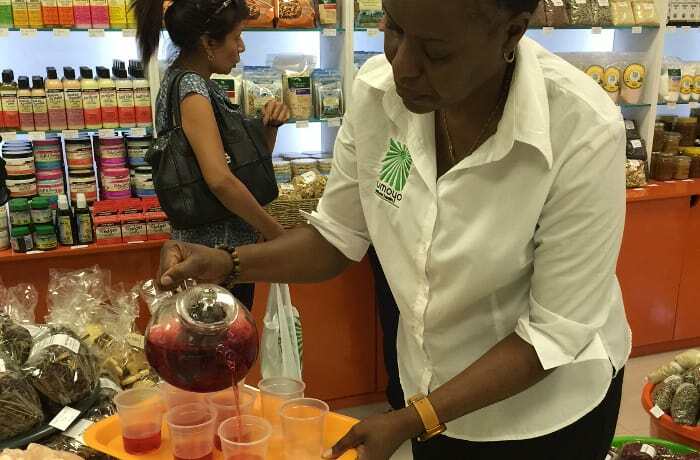 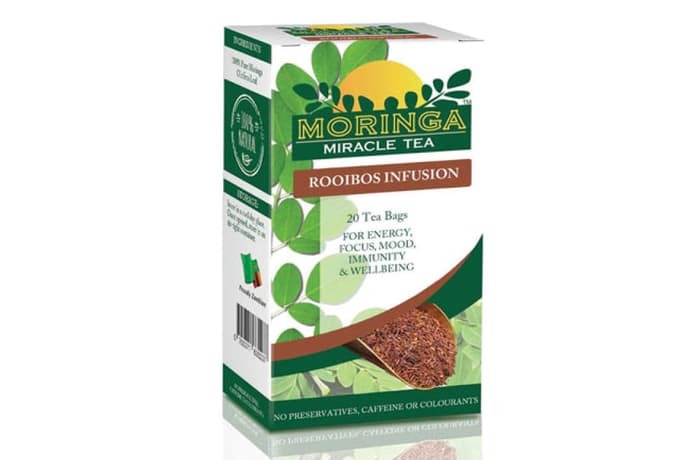 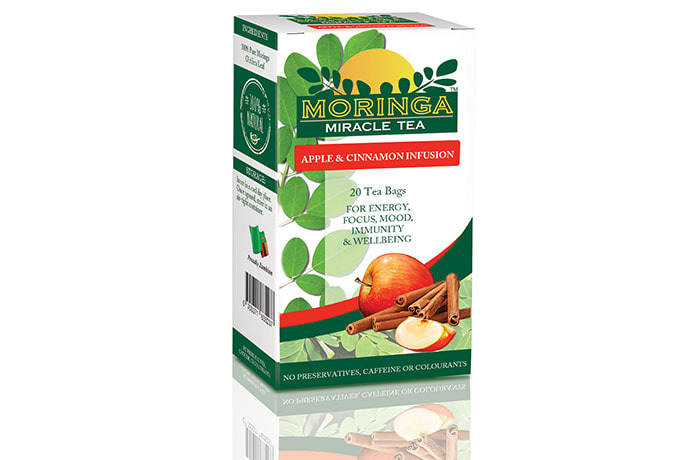 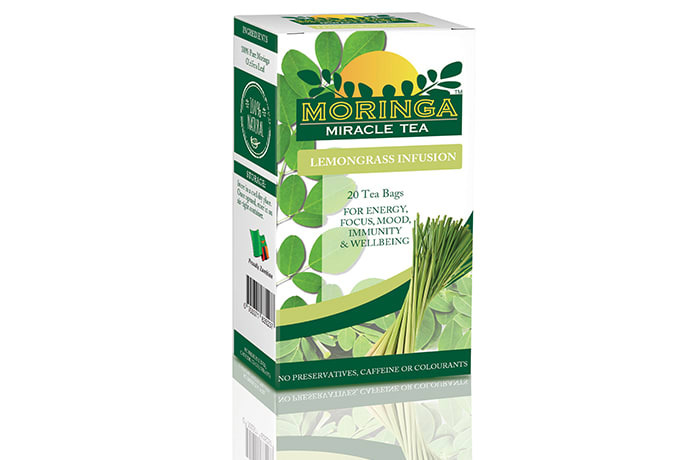 This Moringa infusion will put a guaranteed spring in your step. 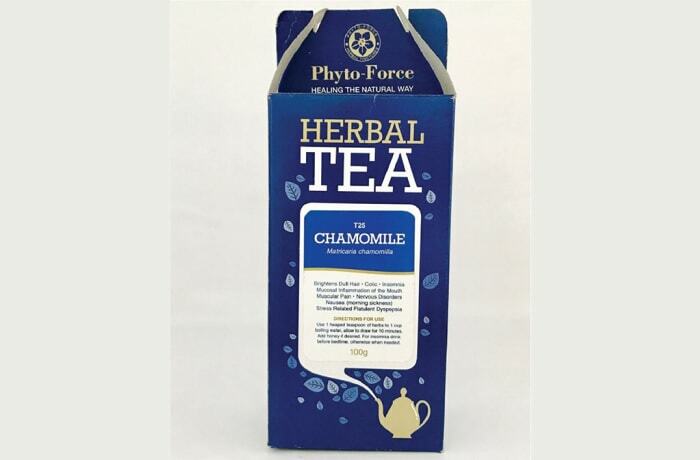 It is a firm favourite amongst tea lovers. 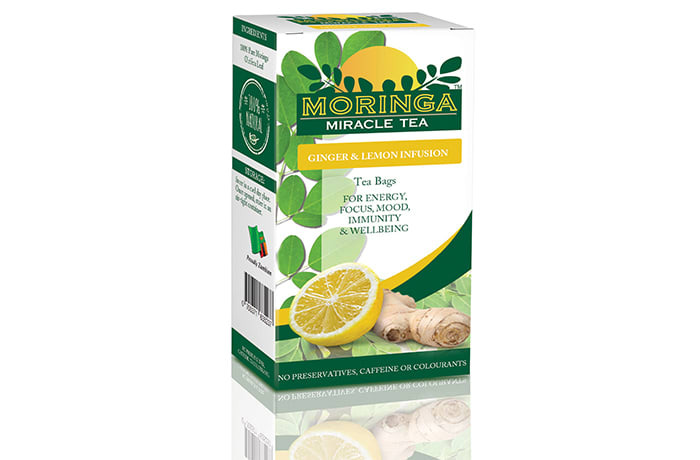 100% natural and caffeine free.